This past Summer we had such fun together! 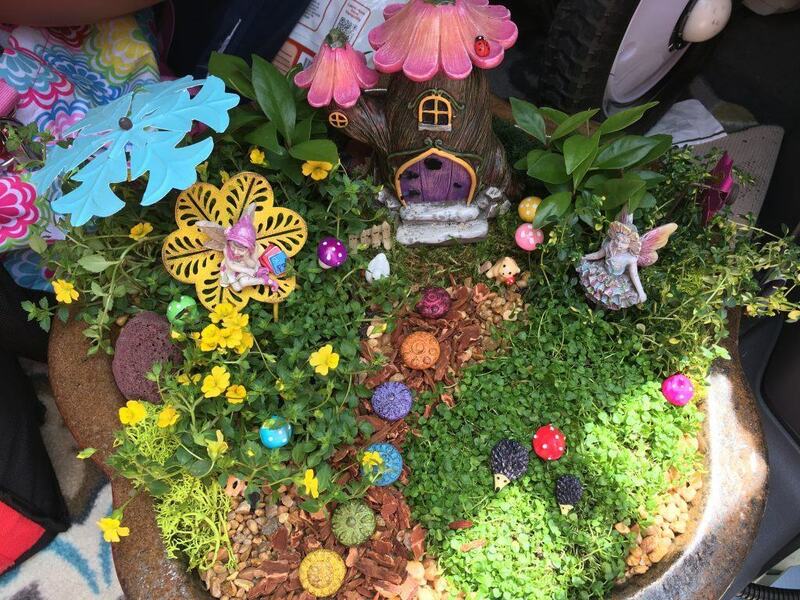 Here are a few glimpses into how we have FUN! 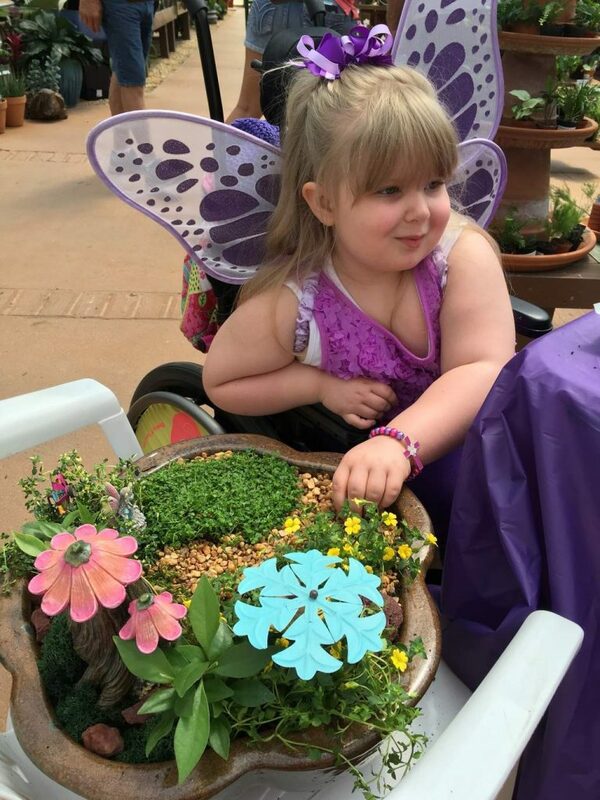 We attended a wonderful charity event for a local girl’s home; the theme was butterflies! Rhema is doing so great overcoming her sensory challenges! 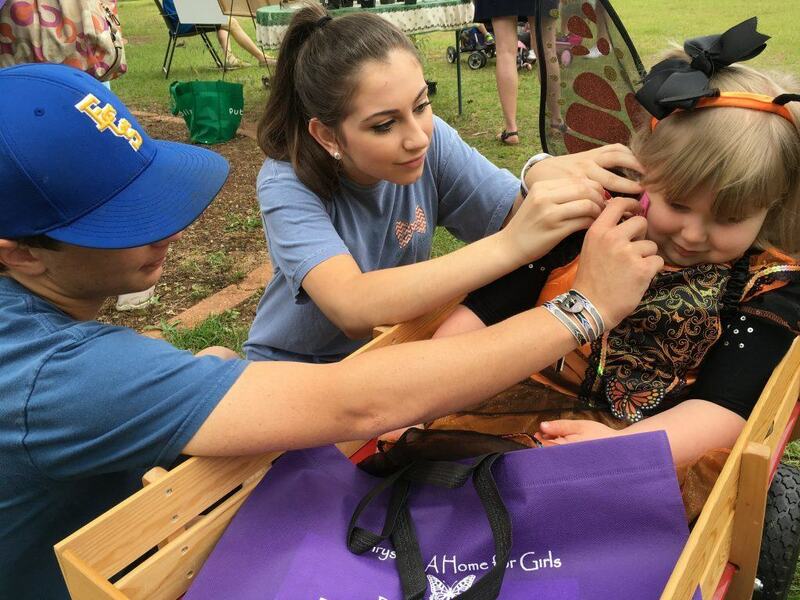 Here she is getting her face painted at the event! 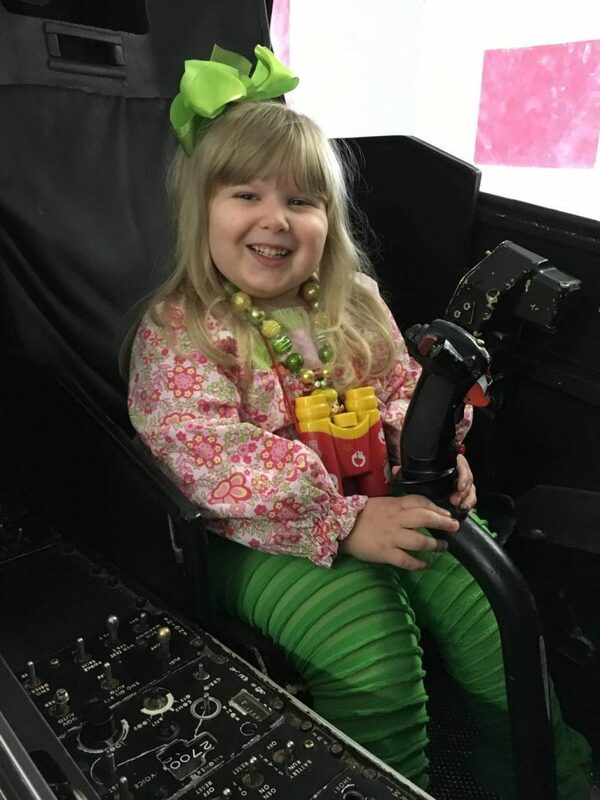 We went to a nearby airplane museum and Rhema loved getting into the cockpit! We almost did not get her out of it; she did not want to leave. 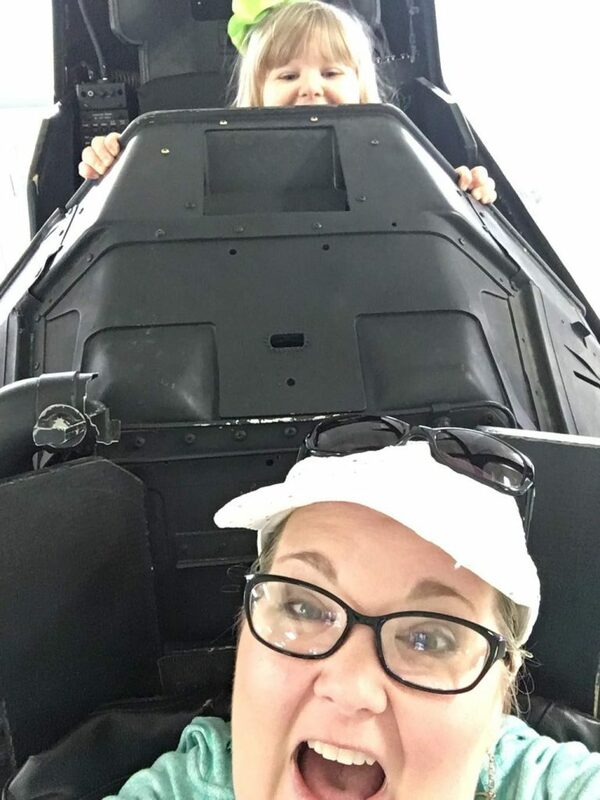 Yes, momma was her co-pilot and we had some fun together! 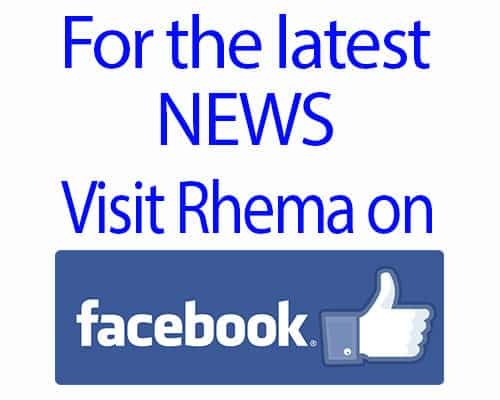 Rhema has pulled herself up and is standing in this picture…. 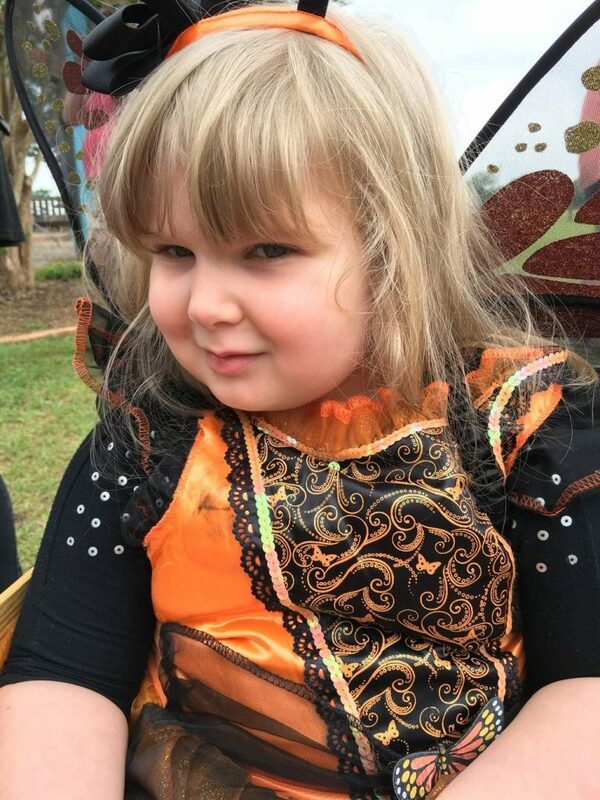 Ya’ll, she is so strong…..with this soon coming surgery our prayer is she will have some good feet finally to walk and run with! More information on the soon coming surgery later this week.